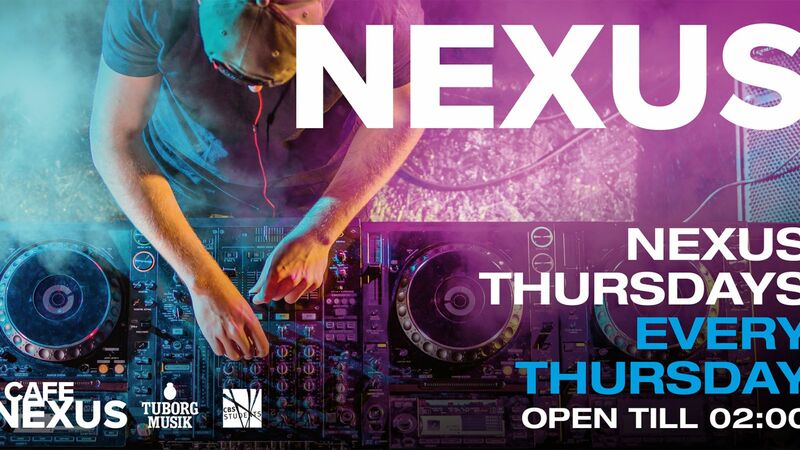 Welcome to Valentine's Thursday at Nexus! It'll be easy (and cheap) to buy your flirt a beer, with 2 Happy Hours on Tuborg, and cheap prices on everything else all night long! Who knows, you might meet your one true love on the dance floor tonight.